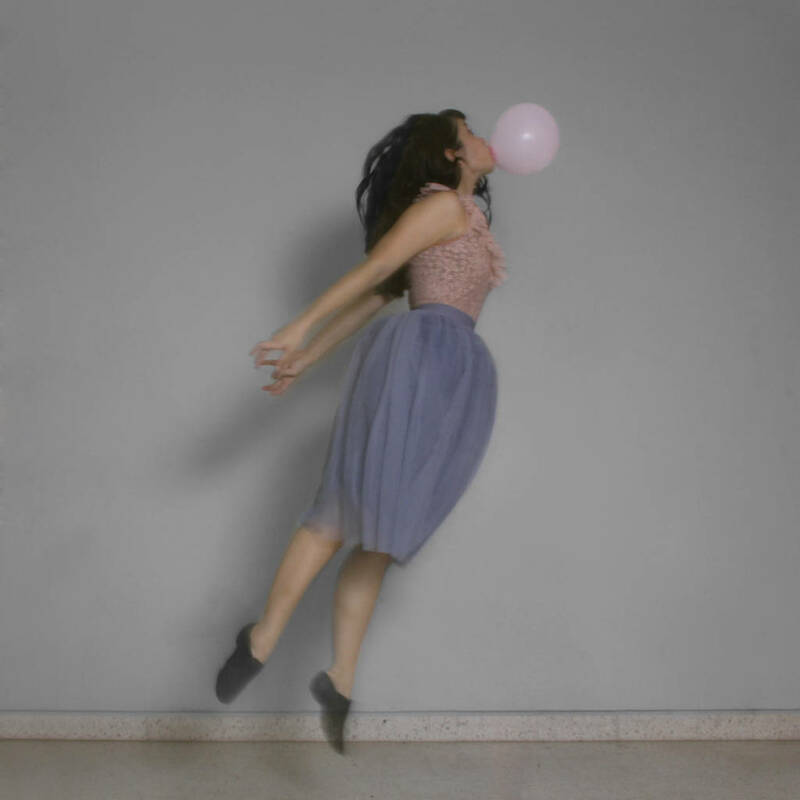 Adál Maldonado’s photographic career is marked by surrealism and politics. And since Adál is Puerto Rican, both things frequently coalesce in images that are dark and humorous, introspective and ferociously critical. After studying at the San Francisco Art Institute, he spent several decades working in close contact with the the Nuyorican scene, creating a conceptual “embassy” and “passport for Puerto Ricans,” U.S. citizens who frequently get treated as foreigners in the United States because of their language, race, and culture. 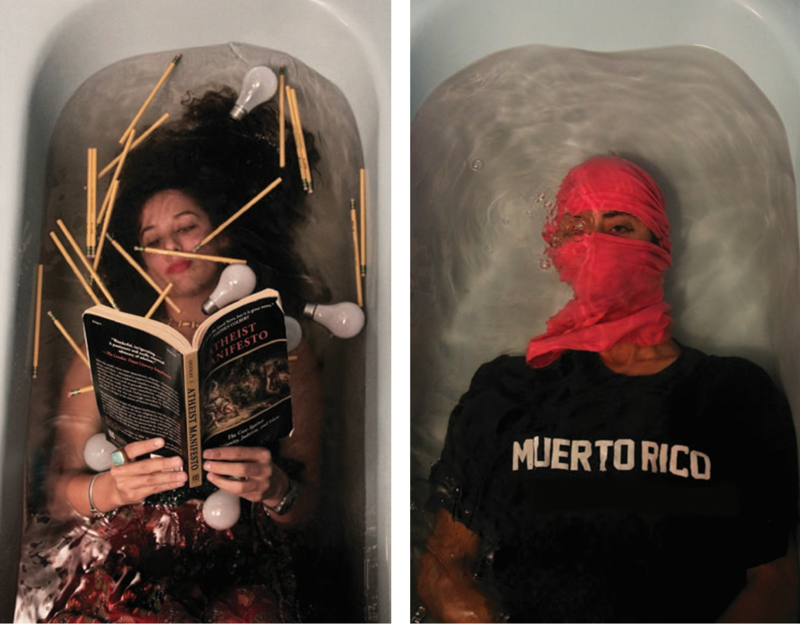 El Puerto Rican Embassy, which today has its own website, was designed to represent: “a new generation of experimental Puerto Rican artists working at the margins of established art movements – who take risks which illuminate contemporary issues, question established cultural aesthetics and challenge dominant political issues.” He has published seven books, the most recent of which are I Love My Selfie, in collaboration with Ilan Stavans, and Los ahogados / Puerto Ricans Underwater, a series first published through social media. In 2016 he relocated from the island of Manhattan to the island of Puerto Rico. (In)visibility and identity are the central concerns of his works, which he has explored extensively through self-portraits, celebrity portraits, and staged photography.